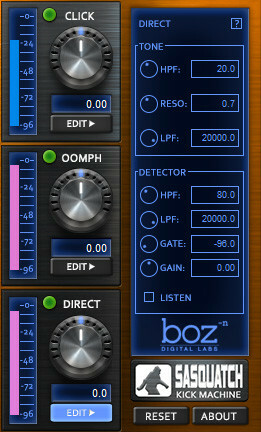 Sound Pack Flyer has announced the availability of Sasquatch Kick Machine, a kick drum enhancement effect plug-in by BozDigitalLabs. 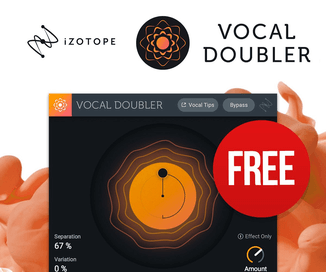 Sasquatch Kick Machine is a VST effect that you add to an already existing kick drum (or any sound), just like you would add a reverb or delay onto a sound. From here, you can dial in how intense you want Sasquatch to do it’s special stuff! 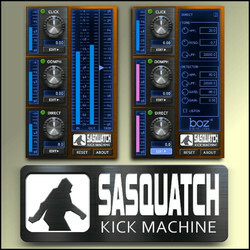 Sasquatch Kick Machine for Windows and Mac (VST/AU/RTAS) is available to purchase for the introductory price of $47 USD for the first two weeks. After that, it costs $59 USD (RRP $119 USD).